How to Invest in Global Funds Online? Nowadays, many investors look to diversify their investment portfolio across geographical boundaries. Such investors invest in global funds! Global funds are a type of Mutual Funds that invest across countries, including the U.S. These funds primarily invest in companies, which are spread across the world. As the name refers, the fund is global in its approach. It aims to diversify holdings in different parts of the world. The only essential part of this fund is that it should include investments in the country of the investor too. Global funds have opened a window for Indian investors to international asset markets and has facilitated diversification. So, it becomes equally important to look at the top performing global funds in India along with other important features of these funds. Investing in Global Mutual Funds can be a smart move. 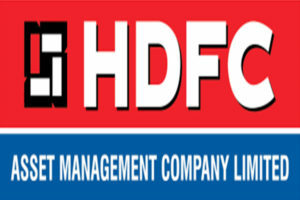 They give a diverse opportunity to domestic investors in the International markets. Though the investment is done locally through a domestic AMC, it gives an exposure to some of the biggest companies around the world. One of the important benefits of investing in this fund is that your investment is just not concentrated to one country, it is diversified across various markets to earn benefits from International trade developments. Investing in these funds requires in-depth knowledge of the markets around the world. One needs to be constantly aware of the current political-economic scenario. Moreover, one may have to make a conscious effort to understand and keep a track of economics in a foreign market. Investors can make a good profit by investing in multiple markets through global funds, however, one should not avoid the risk that comes along. The actual risk might vary depending on international conditions, politics, etc. A negative political scenario can harm the financial atmosphere of the particular region. Global funds can also be impacted by both man-made atrocities and natural calamities like earthquakes, tsunamis, riots and war-like situations. The time period for a global fund is typically more, which means that this fund is suitable for investors looking at long-term gains. DSP BlackRock US Flexible Equity Fund is a Equity - Global fund was launched on 3 Aug 12. 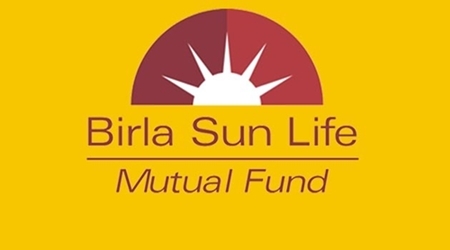 It is a fund with High risk and has given a CAGR/Annualized return of 14.6% since its launch. Ranked 3 in Global category. Return for 2018 was -1.1% , 2017 was 15.5% and 2016 was 9.8% . 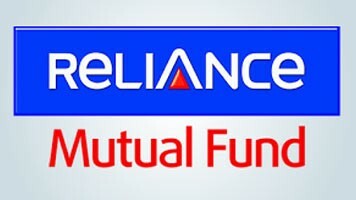 The investment objective of the Scheme is to provide long term capital appreciation by predominantly investing in overseas mutual fund schemes, and a certain portion of its corpus in Money Market Securities and/or units of Money Market / Liquid Schemes of Principal Mutual Fund. Principal Global Opportunities Fund is a Equity - Global fund was launched on 29 Mar 04. It is a fund with High risk and has given a CAGR/Annualized return of 7.3% since its launch. Ranked 8 in Global category. 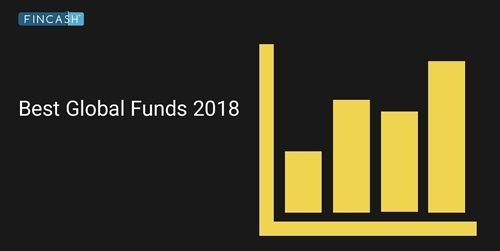 Return for 2018 was -15.5% , 2017 was 30.9% and 2016 was 10.1% . Rajat Jain 1 Oct 05 13.34 Yr.
Reliance Japan Equity Fund is a Equity - Global fund was launched on 26 Aug 14. It is a fund with High risk and has given a CAGR/Annualized return of 5.3% since its launch. Ranked 9 in Global category. Return for 2018 was -3.7% , 2017 was 15.1% and 2016 was -3.5% . Anju Chhajer 26 Aug 14 4.44 Yr.
Franklin India Feeder - Franklin U S Opportunities Fund is a Equity - Global fund was launched on 6 Feb 12. 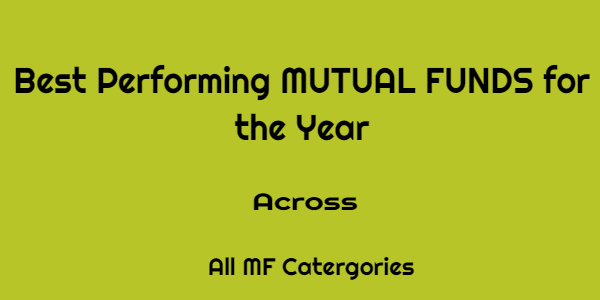 It is a fund with High risk and has given a CAGR/Annualized return of 17% since its launch. Ranked 6 in Global category. Return for 2018 was 6.5% , 2017 was 18.1% and 2016 was -0.8% . ICICI Prudential Global Stable Equity Fund is a Equity - Global fund was launched on 13 Sep 13. It is a fund with High risk and has given a CAGR/Annualized return of 7.4% since its launch. Ranked 10 in Global category. Return for 2018 was -0.9% , 2017 was 7.2% and 2016 was 7.3% . The investment objective of the scheme is to provide long-term capital appreciation by investing in an overseas mutual fund scheme that invests in a diversified portfolio of securities as prescribed by SEBI from time to time in global emerging markets. Kotak Global Emerging Market Fund is a Equity - Global fund was launched on 26 Sep 07. It is a fund with High risk and has given a CAGR/Annualized return of 3.9% since its launch. Ranked 17 in Global category. Return for 2018 was -14.4% , 2017 was 30.4% and 2016 was -1.2% . Deepak Gupta 4 Apr 11 7.83 Yr. The return here depends on multiple parameters. It could vary time to time. Global funds could be affected by many risks such as country specific macro-economic risk, currency risk, regulation risk or geopolitical risk. Thus, investors should ensure that they have a thorough knowledge about this fund. Taxation for global funds are treated like Debt fund. Short-term gains which are lesser than 3 years, are taxed according to the existing income-tax slab of the investor. Long-term gains are taxed 10 percent without indexation and 20 percent with indexation. Looking at the risk level of global funds, investors wanting to invest in global funds should hold a high-risk appetite. The best way to invest in a global fund is through a SIP. A Systematic Investment plan can benefit from rupee-cost averaging. It can also prevent you from the dual volatility that may occur in global funds due to the currency rate fluctuations and unpredictable behavior of equity markets.